Directions: From Fogelsville take Rte 78 West to New Smithsville exit. Turn right onto Rte 863. Go 1 mile to left on Militia Road. Go to 1st right make right onto Musket Court. House 2997 is on the right. 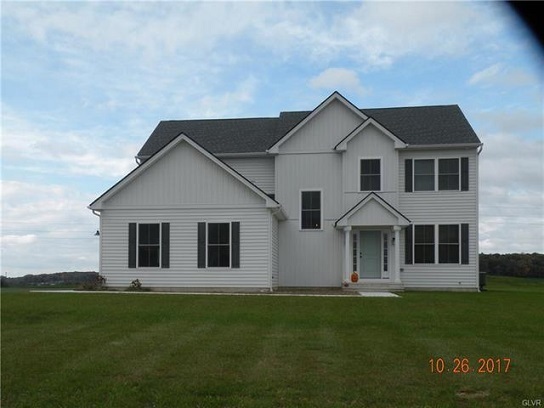 New Construction Home For Sale! Builders Sample Home. 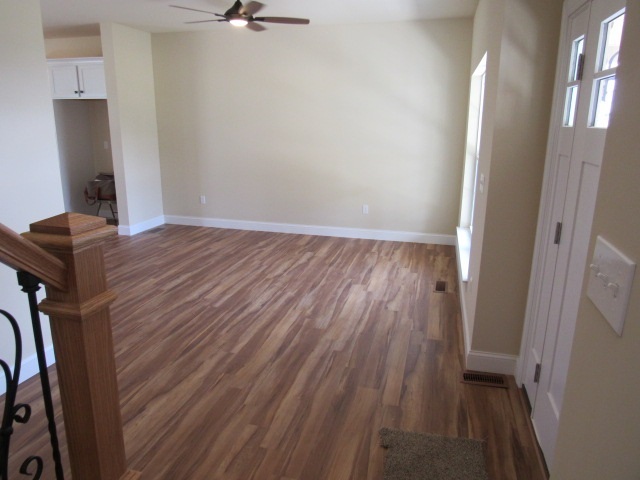 Incredible opportunity to own a home loaded with extras at a drastically discounted price. Immediate occupancy. 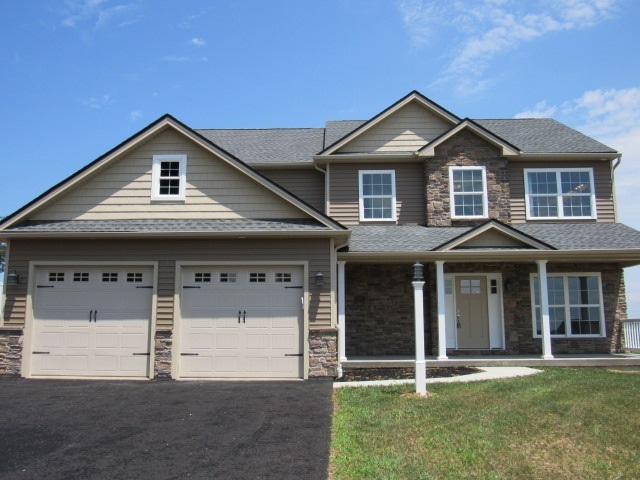 This 4/5 BR offers a premium cul d sac location in "Hunt Meadows Estates" a 27 home community. Features include open concept throughout the entire 1st floor, fireplace, custom kitchen, eat at island, GE Profile appliances and ducted hood in black stainless. 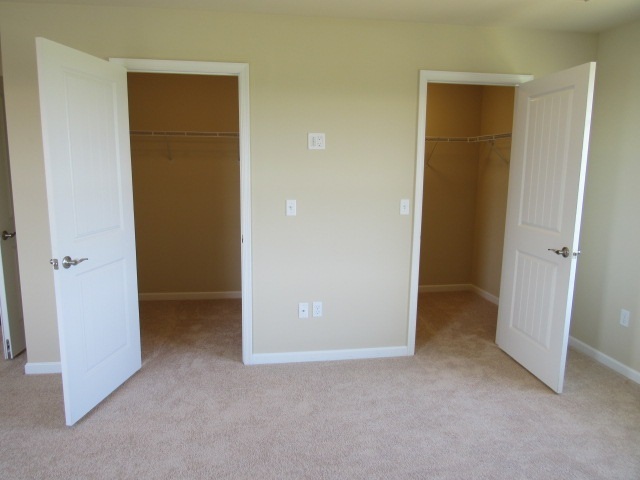 Zoned (2) HVAC, oak stairs, Master bedroom with tray ceiling & 2 walk in closets. 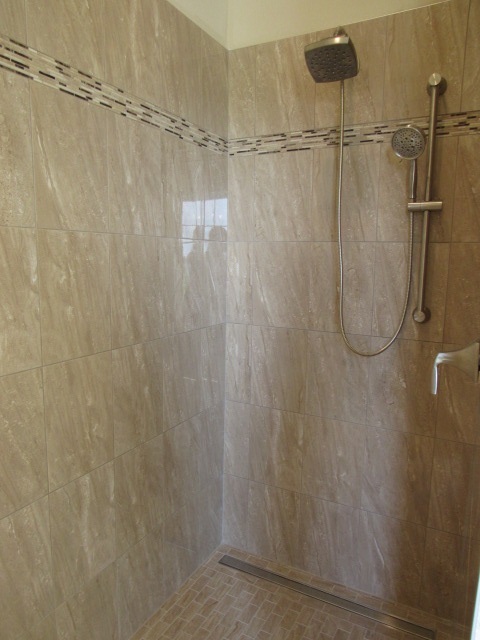 Master bath with luxurious tiled walk in shower, double bowl vanity with BN fixtures & linen closet. 2nd floor laundry room, 4 other bedrooms or flex spaces. 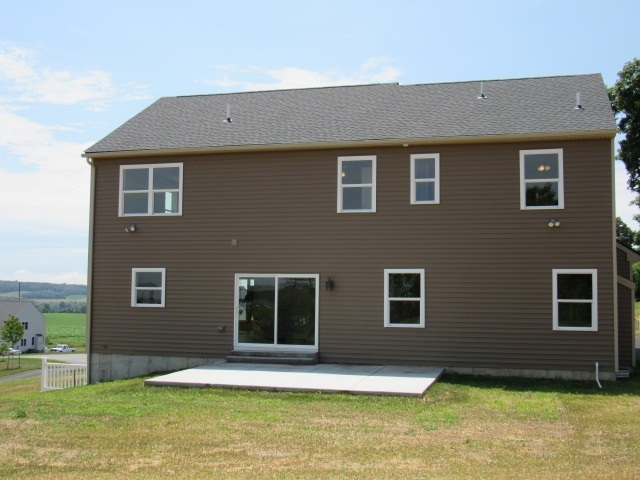 The full front porch and rear patio offer panoramic views to enjoy morning coffee! 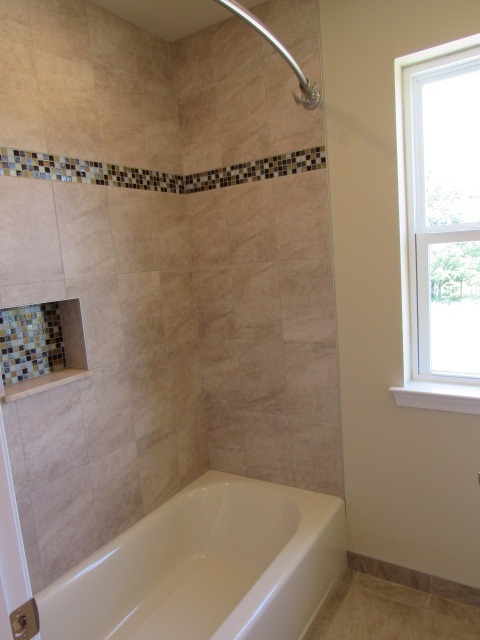 The home also features a walk out basement with 9’ walls and rough in for future bath. 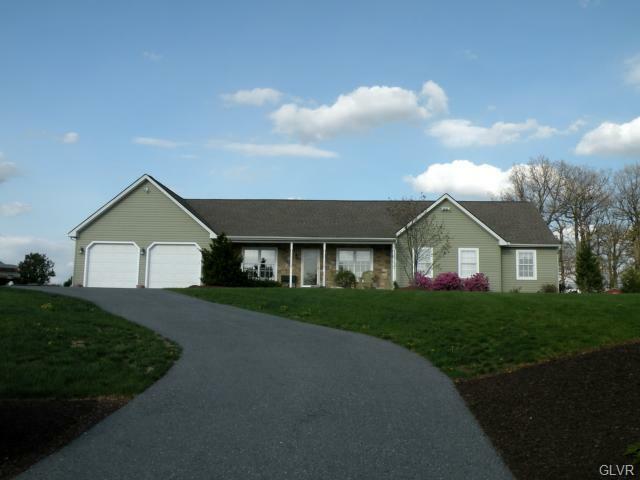 Rural settling , 1 mile to I-78 new Smithville exit, easy access to turnpike, hospitals, shopping. VERY SPECIAL PRE-CONSTRUCTION PRICING. 4 BEDROOM, 21/2 BATH. 9 FOOT 1ST FLOOR CEILING, SPACIOUS OPEN CONCEPT THROUGHOUT THE ENTIRE 1ST FLOOR. 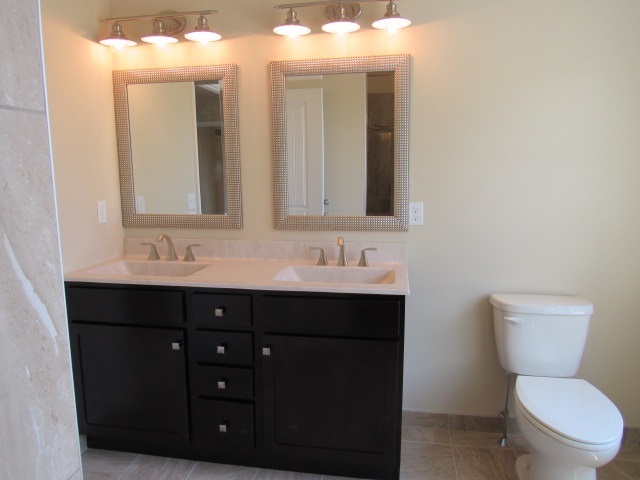 GRANITE KITCHEN COUNTERS AND TILE BACKSPLASH, MASTER BEDROOM SUITE WITH 2 WALK IN CLOSETS AND SPACIOUS BATHROOM. 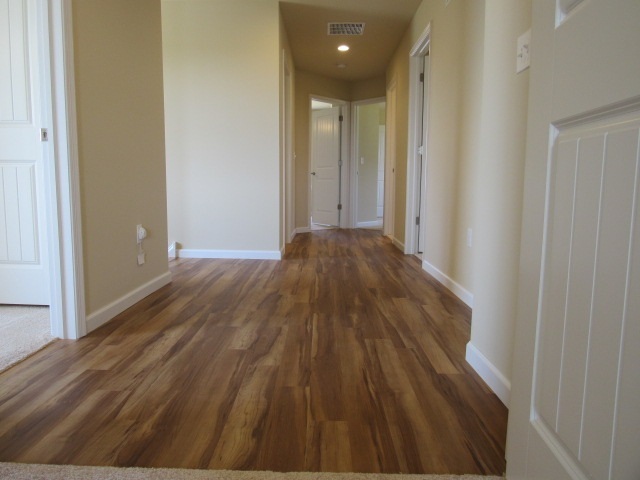 ALL HOMES ARE BUILT WITH OUR KEYSTONE ENERGY PROGRAM TO ENSURE MAXIMUM ENERGY EFFICIENCY. THIS IS THE LAST LOT IN HUNT MEADOWS ESTATES IS A 27 HOME COMMUNITY. 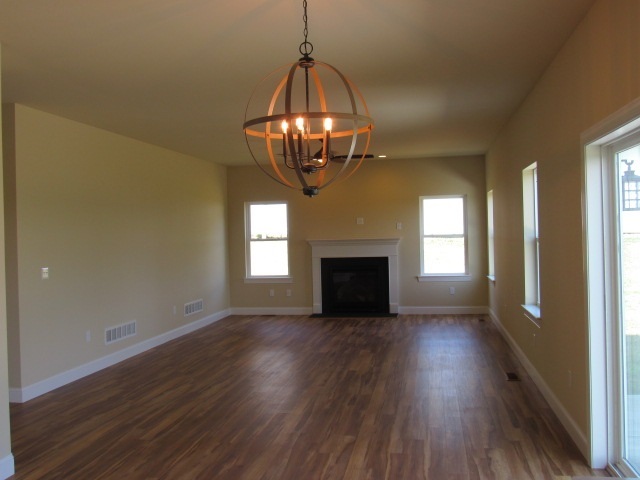 ONE MILE TO RTE1-78 VERY CONVENIENT TRAVEL TO ALL AREAS OF THE LEHIGH VALLEY. 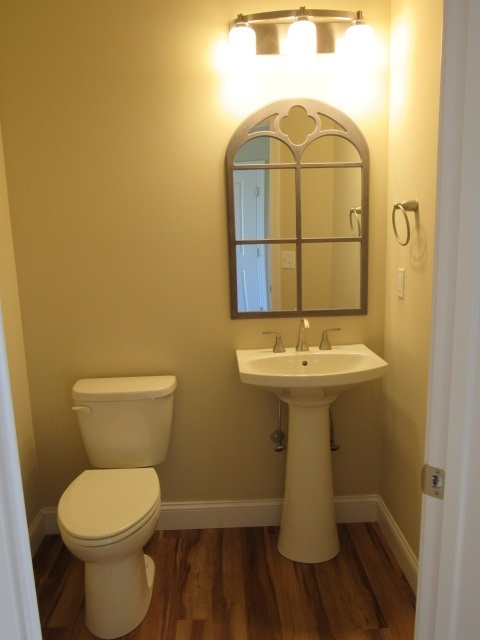 VERY SPECIAL PRE-CONSTRUCTION PRICING.3 BEDROOM, 2 BATH. 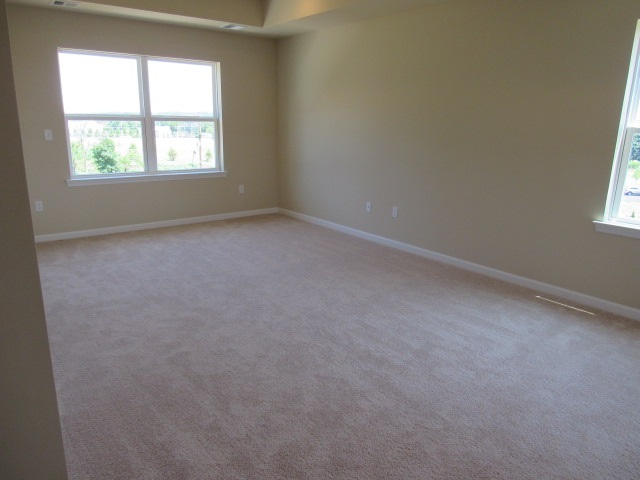 9 FOOT CEILING, SPACIOUS OPEN CONCEPT THROUGHOUT THE ENTIRE 1ST FLOOR. 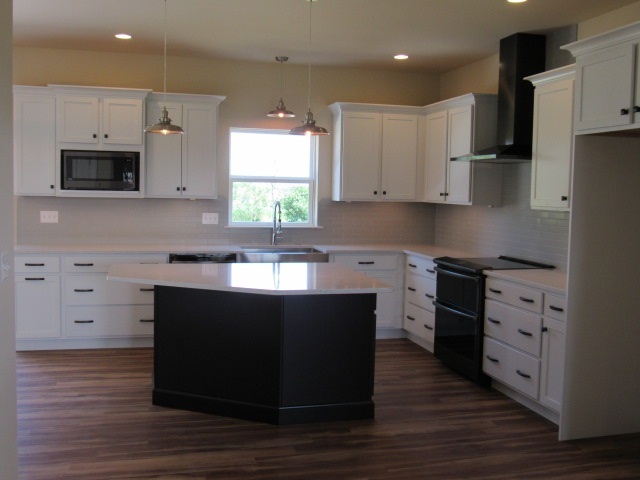 GRANITE KITCHEN COUNTERS AND TILE BACKSPLASH, MASTER BEDROOM WITH WALK IN CLOSETS AND SPACIOUS BATHROOM. 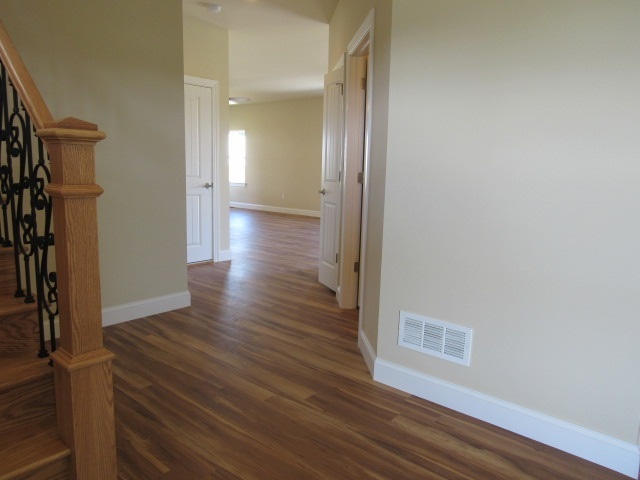 ALL HOMES ARE BUILT WITH OUR KEYSTONE ENERGY PROGRAM TO ENSURE MAXIMUM ENERGY EFFICIENCY. THIS IS THE LAST LOT IN HUNT MEADOWS ESTATES IS A 27 HOME COMMUNITY. ONE MILE TO RTE1-78 VERY CONVENIENT TRAVEL TO ALL AREAS OF THE LEHIGH VALLEY.